created with Stanley Kubrick in DR. STRANGELOVE back to life again. This cabinet exhibition will provide a concentrated retrospective and a display of changing perspectives on Sir Ken Adam‘s visionary ouevre. It will be curated by the architect Markus Penell and the filmmaker Boris Hars-Tschachotin. 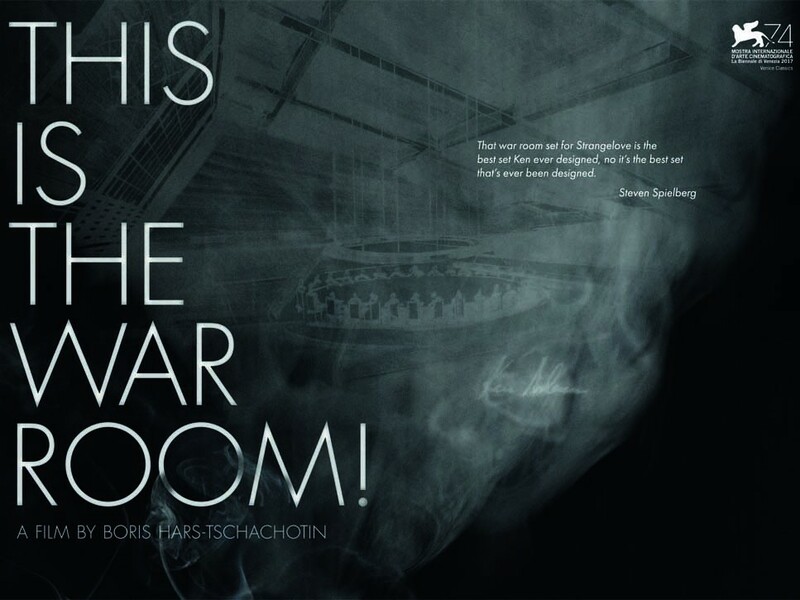 To this occasion “THIS IS THE WAR ROOM!” will be shown in Berlin.